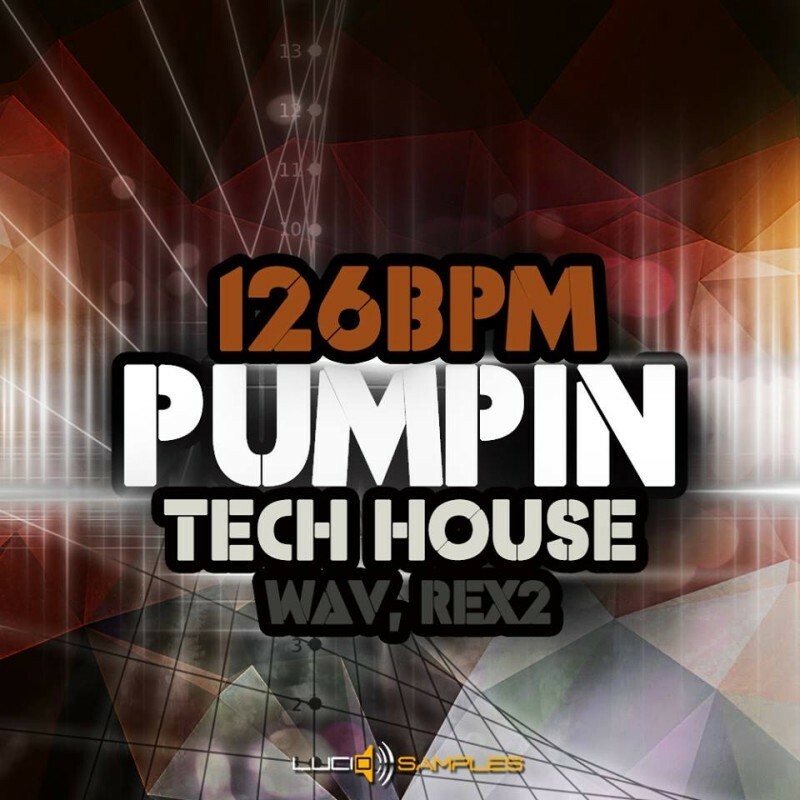 126 BPM Pumpin Tech House is currently one of those sound collections which we recommend most frequently. 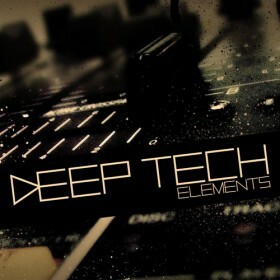 The climate of samples are above all: techno, house, minimal with ambient elements, sometimes a little bit mystery and dark. 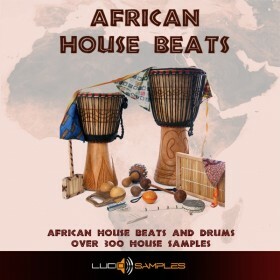 The pack contains mostly loops with "pumpin" character, preponderantly synthetic sounds but also drum loops in wav and rex2 formats, drum hits such as kicks, claps, hihats and very interesting and original sound effects. The sound of samples is sensational, deep and clean. The collection contains 73 sets of "pumpin" loops. Each set has a different shade of loop sound recorded in 13 keys (from #f to #F) which gives totally 949 wav samples. Practically it gives the possibility to change the sound key of particular loop by applying a different sample, without having to manipulate the pitch (which can have negative impact on the quality of the sound). It's a solution for better quality but also for artistic invention of creator. 73 different shades of "pumpin" loops with different keys give tremendous possibilities of developing a piece. 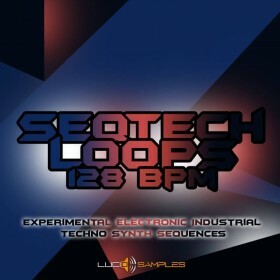 126 BPM Pumpin Tech House also contains 115 ready to use musical themes, based on samples from sets which were described above. A couple of them you will hear in the demo. Working with 126 BPM Pumpin Tech House gives instant success with good sounding mix, samples fantastically adjust to each other. The loops of different sound key give great possibilities of developing a piece of your own melodies. It also gives you freedom and flexibility in creative work. 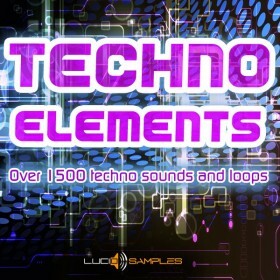 Composing tech/house music with such big set of samples (over 2 GB content of samples) is enormous satisfaction, it's sound of great quality and original arrangements.